"It's not clean 'til it's Pressure Wurx clean!" 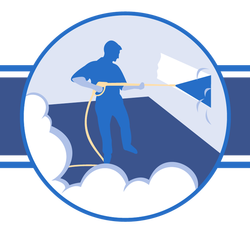 Pressure Wurx Mobile Wash offers professional, quality power washing and cleaning to our valued clients. Our extensive commercial and industrial services are available around the clock and are fully insured. Let us show you the difference that mobile steam and pressure cleaning make to a variety of exterior wall materials, exterior surfaces, equipment and machinery!